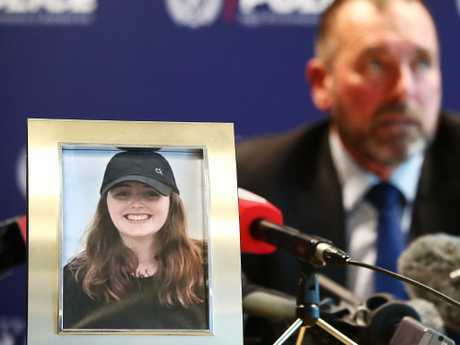 The father of a 22-year-old British tourist who has been missing in New Zealand for six days has made a tearful plea for help in the case but police say they now hold grave fears for her safety. 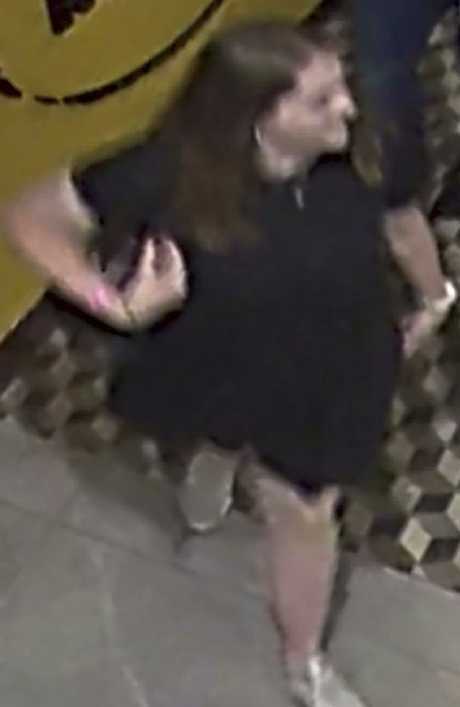 Grace Millane was last seen on Saturday evening in central Auckland. She had been staying at a backpacker hostel and left some of her belongings there. Her birthday was on Sunday but she didn't contact her family. 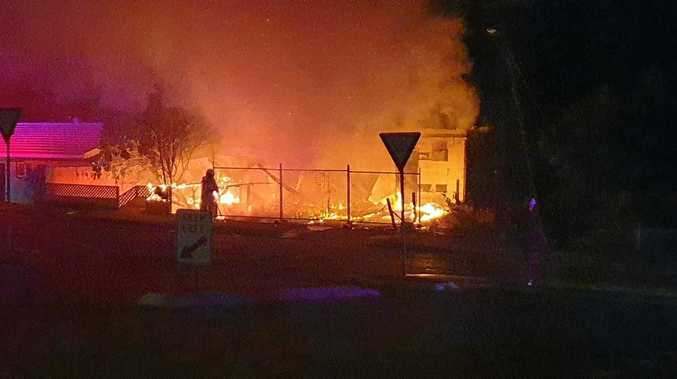 Detective Inspector Scott Beard said on Friday that police have now confirmed that Millane entered the City Life hotel with a male companion about 9.40pm on Saturday. Beard said the man was a person of interest in the case, and they were conducting a scene examination at a unit in the hotel. David Millane, a millionaire property developer, spoke to media on Friday after arriving in New Zealand. "Grace is a lovely, outgoing, fun-loving, family-oriented daughter," he said. "Grace has never been out of contact for this amount of time. She's usually in daily contact with either her mother, myself, her two brothers, or members of the family on social media." Millane said his daughter was on a year-long trip abroad that began in Peru. "She arrived here on the 20th of November, and has been bombarding us with numerous photographs and messages of her adventures," Millane said. "We are all extremely upset, and it's very difficult at this time to fully describe the range of emotions we are going through." 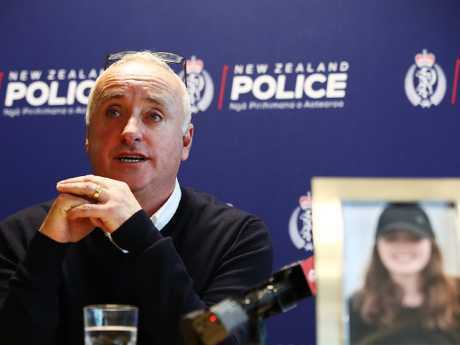 Millane urged anybody who had seen or spoken to his daughter over the past week to contact police. Beard said they have yet to find any evidence of foul play, and that the man they've spoken with was not in police custody. 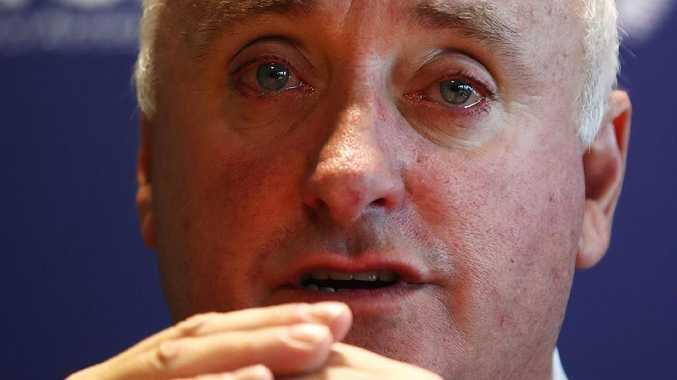 He said they were waiting for the British banks to update them on when Grace Millane's credit cards were last used. "It has now been six days since Grace was last seen," Beard said. "At this point, we hold grave fears for her safety."